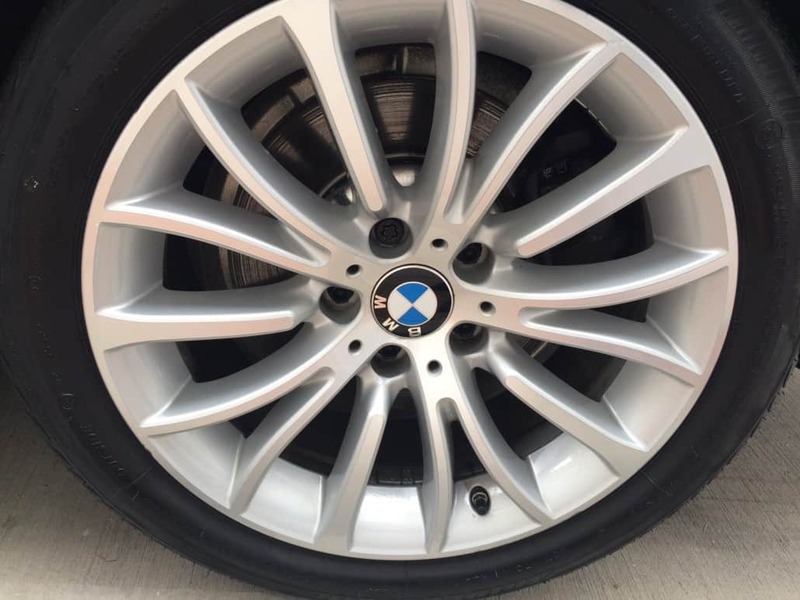 Perfect shine and cleanness. 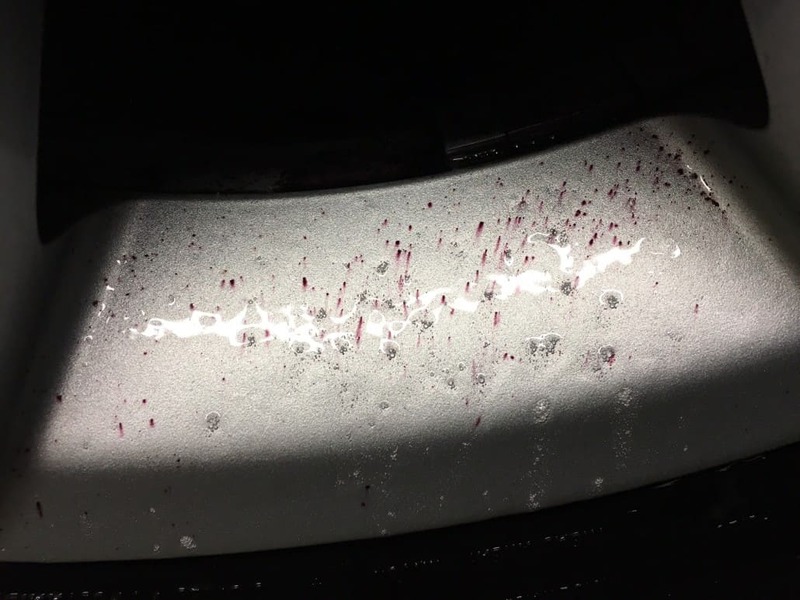 Without asphalt dots. 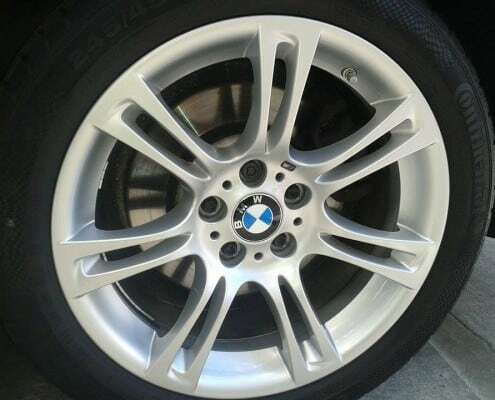 Besides detailed car rims wash we also decontaminate from asphalt microparticles and brake dust. 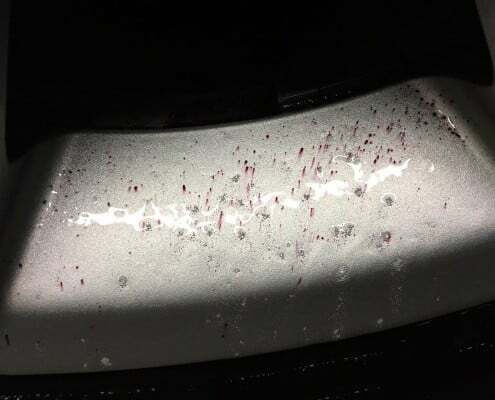 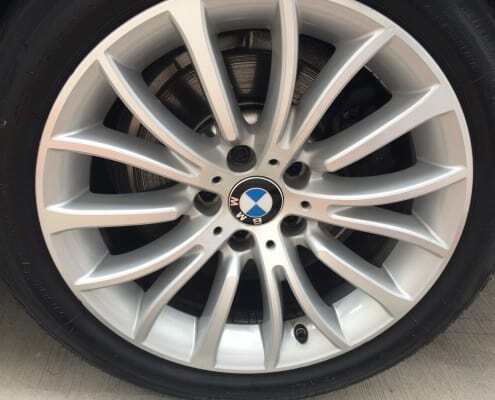 These are the small black dots, mostly seen in the corners of the wheels. 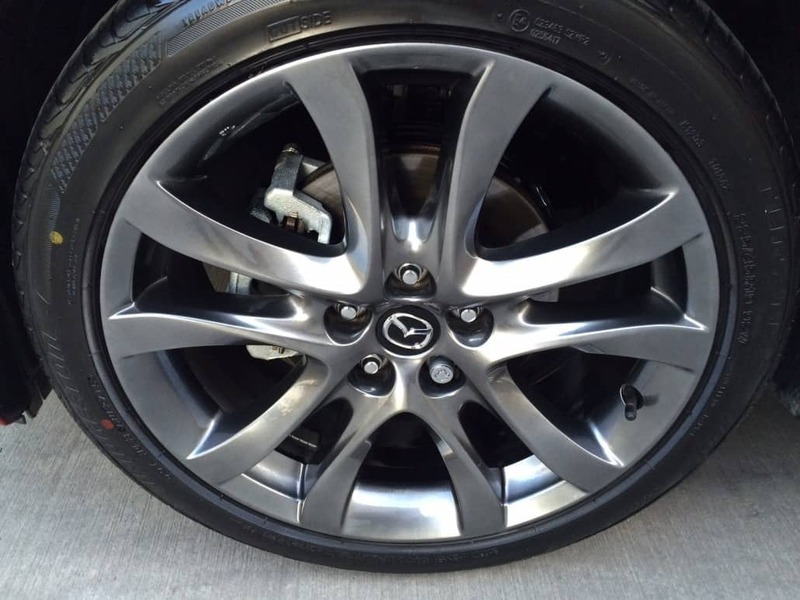 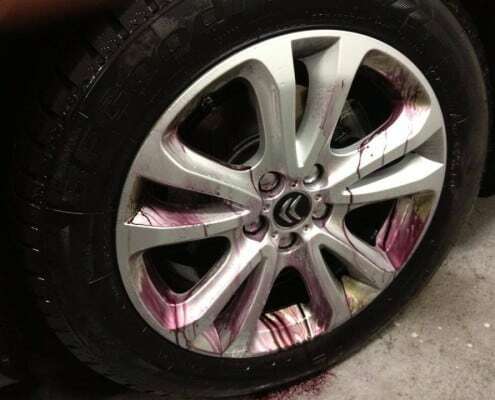 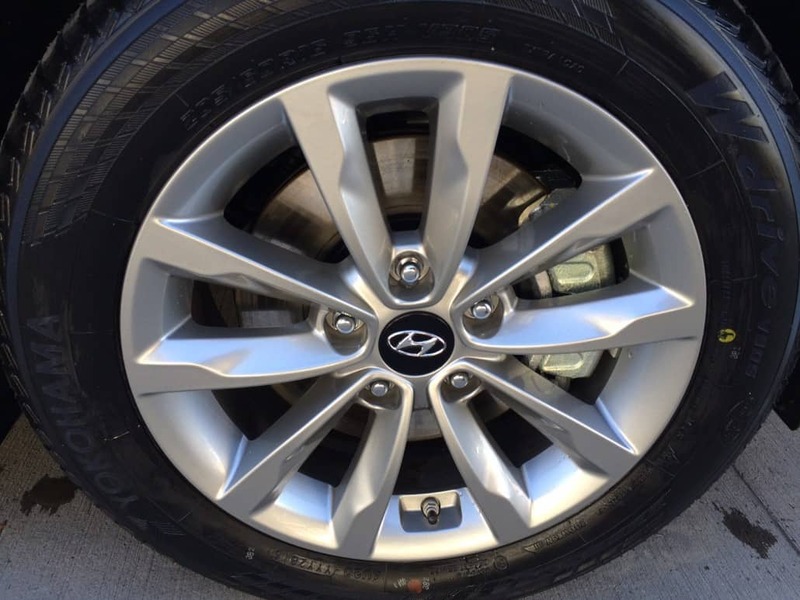 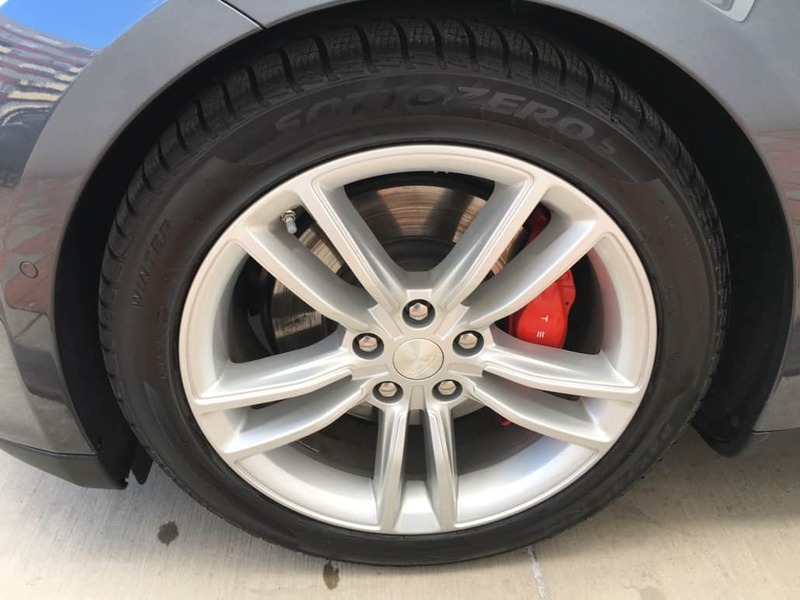 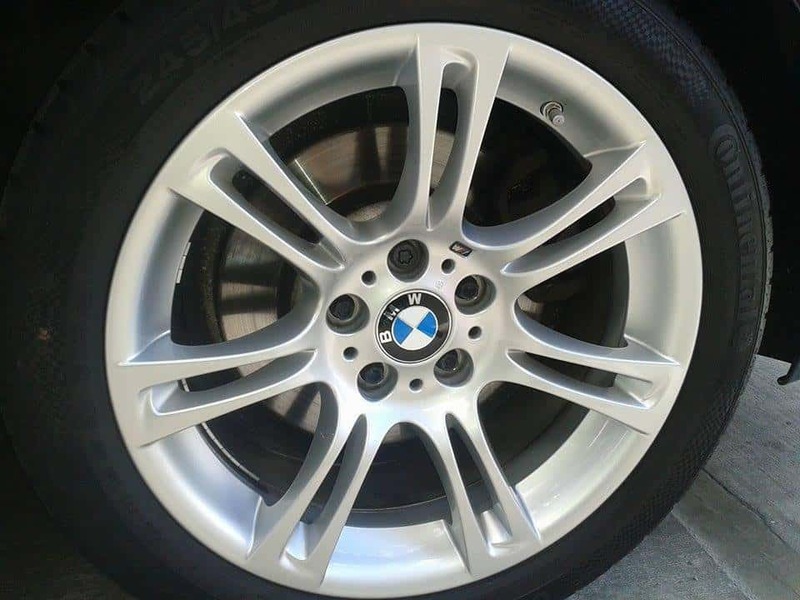 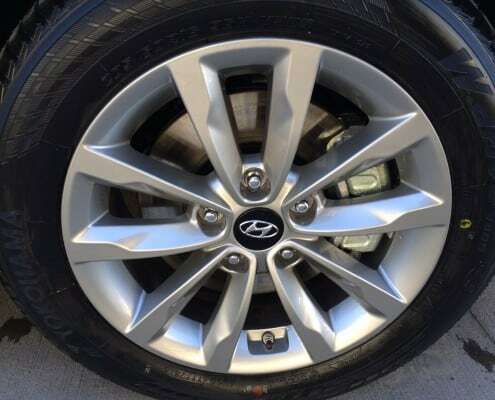 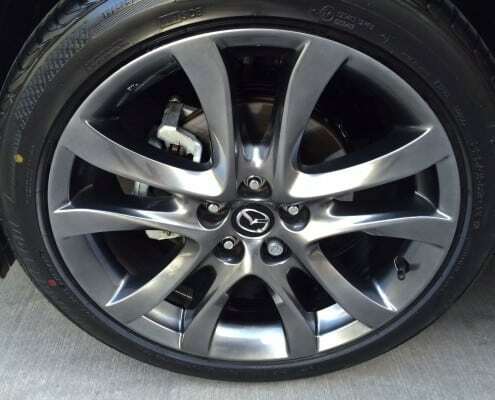 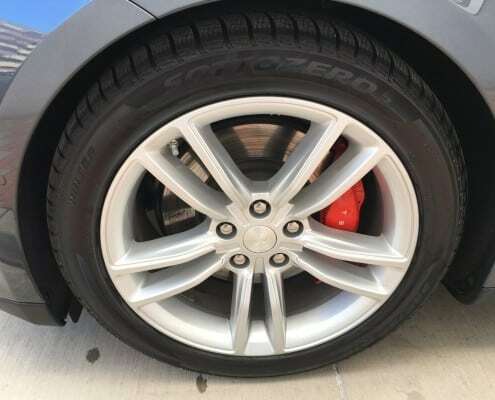 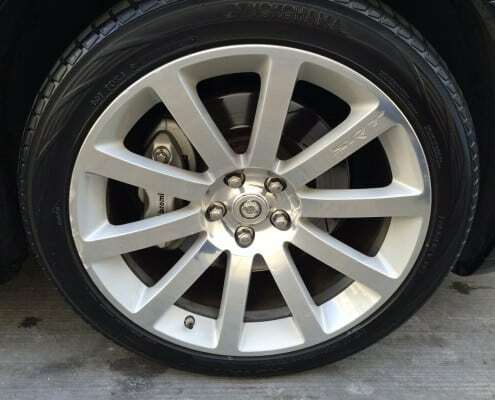 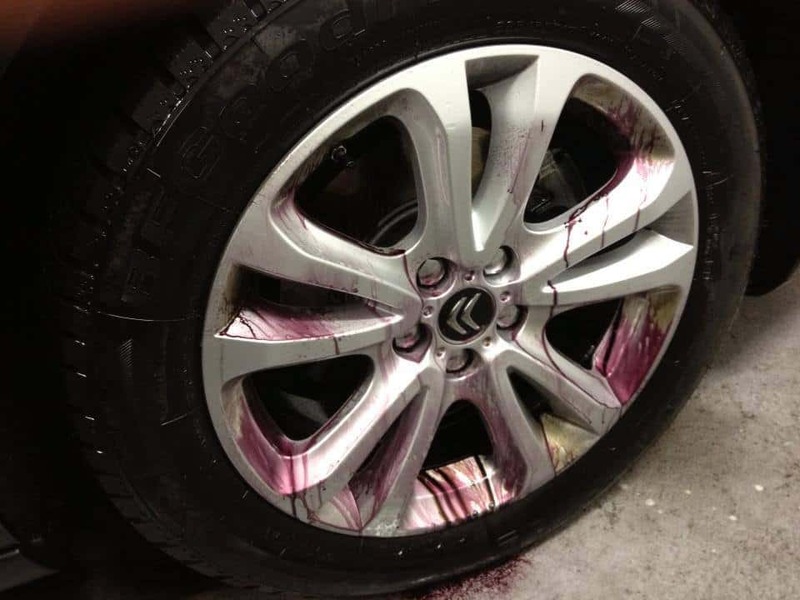 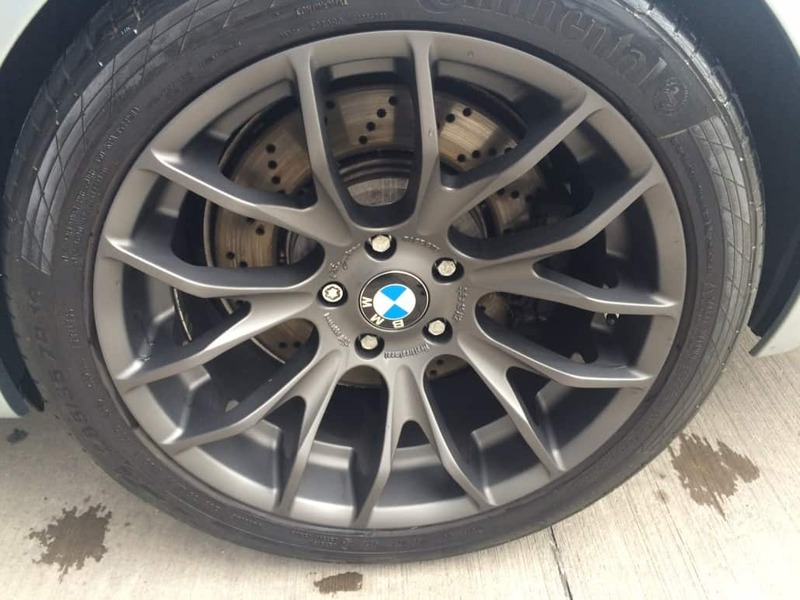 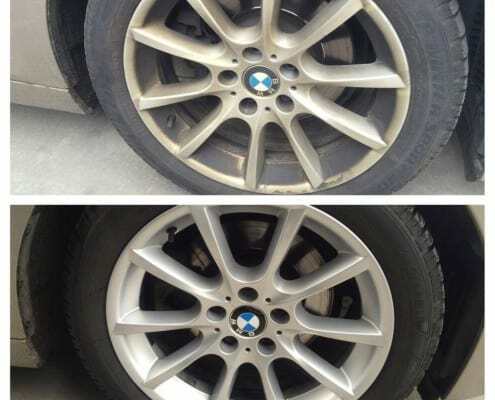 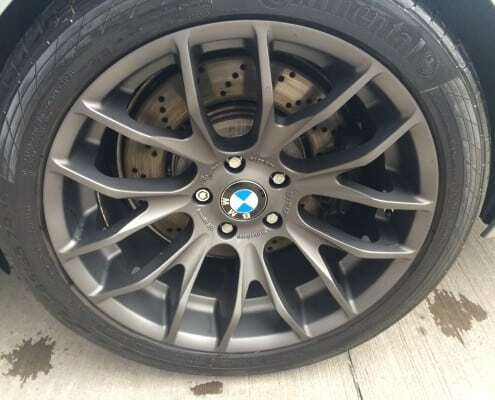 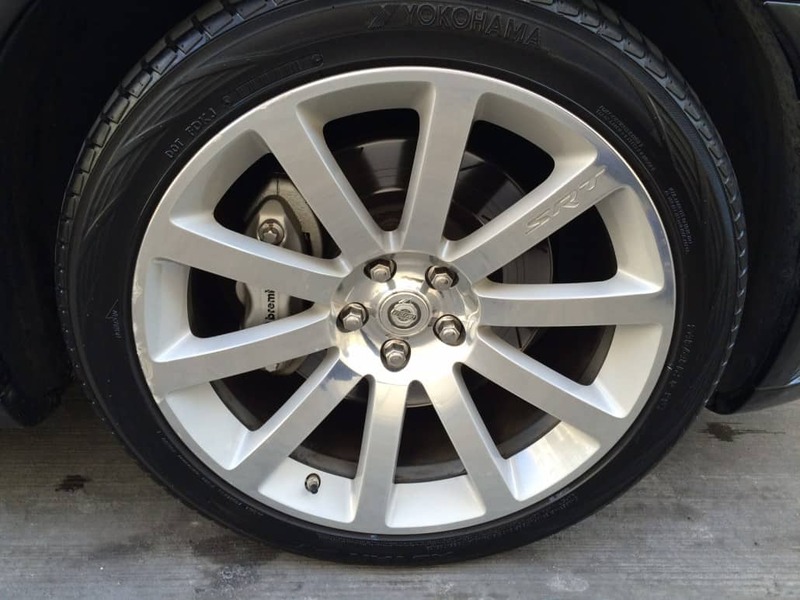 How to ensure cleanness of the wheels for a longer time? 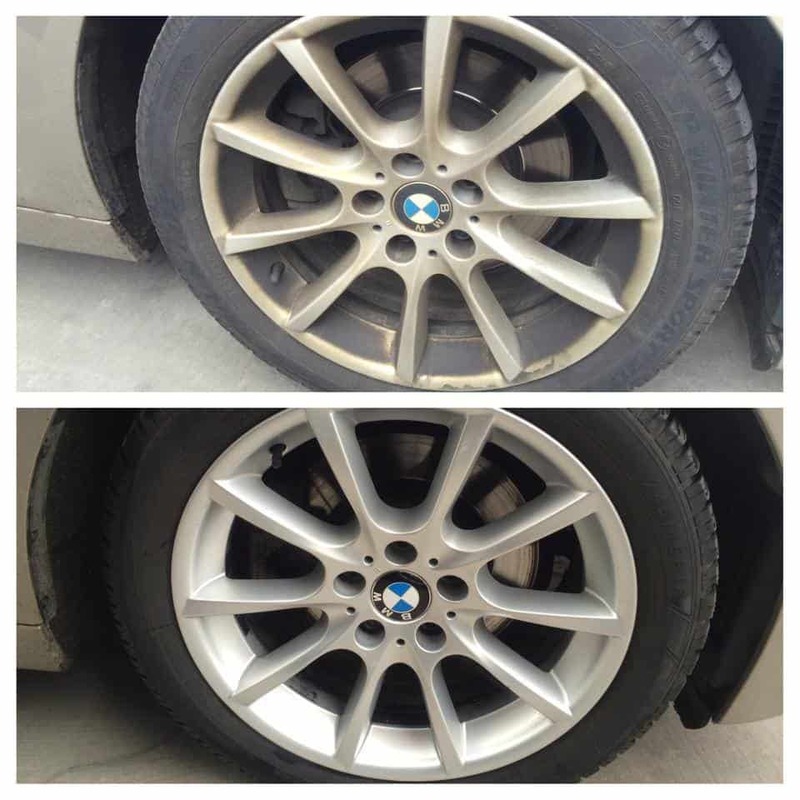 Waxing costs extra 20 Euros.